SoHazy.com is a CBD Oil website for sale, that is monetized with affiliate, Amazon and Adsense. This website is built on the popular Genesis Framework, it includes the framework and a premium theme ($135 value) over $900 in professional design elements. This business includes unique blog content about CBD and hemp products, cannabis legalization and cannabis stocks. The domain SoHazy.com is a premium domain valued at $1,101. The CBD and hemp products industry is booming, alongside the wave of cannabis legalization and regulation changes in the USA. This is the perfect time to get into the industry and own this monetized CBD oil website for sale. SoHazy.com is a website for sale in the popular CBD niche. 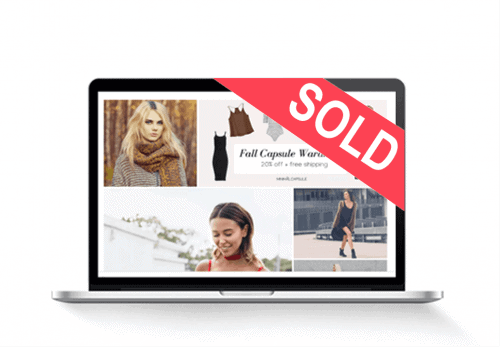 It is run as an affiliate shop where products are advertised, and commission is made for referring sales to the affiliated brands. SoHazy.com also comes with a blog of unique articles related to CBD products, cannabis legalization, and cannabis stocks in the stock market. Reserved Facebook page and Pinterest account also included. Valuable keyword: hazy is a high-value keyword that has an average sale price of $29,748. Memorable: sohazy.com is easy to remember. 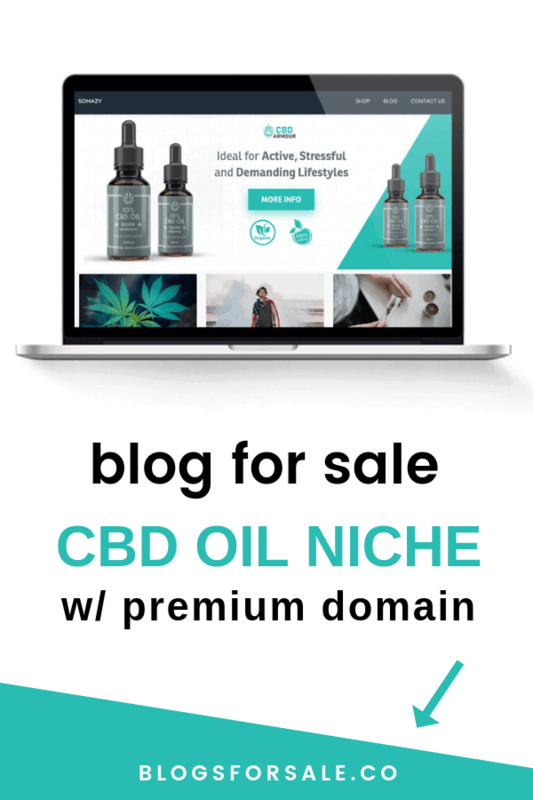 This CBD oil website for sale is completely monetized with affiliate marketing, Adsense and Amazon affiliate. The website is ready for the new owner to market it and make sales. The affiliate commission for the advertised products ranges from 20-40% per sale. SoHazy.com will be going to auction soon, where it will go to the highest bidder. This is your chance to purchase it here, before that happens. Cannabidiol or CBD is a cannabis compound from the non-intoxicating marijuana extract. It is used to help treat a host of medical problems, everything from epileptic seizures, anxiety, inflammation, sleeplessness, cognition, movement of disorder, pain and more. CBD from hemp plants is legal in all 50 states of the USA. The Farm Bill was recently passed, allowing the legal growth and sale of Hemp in the United States. CBD was removed from the Schedule 1 list and can be shipped and sold to all 50 states. Hemp, as well as cannabis, is legal in Canada for both recreational and medicinal purposes. Yes, CBD oil is very popular, and growing. You can see that the search term has been steadily rising over past 12 months via Google trends, scoring more than 94. This is a rapidly growing market, New Frontier expects the market to be worth $1.2 billion by 2020. analysts the Brightfield Group, the hemp-CBD market alone could hit $22 billion by 2022.